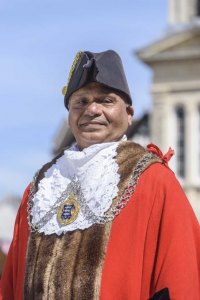 The new mayor Thay Thayalan urged Kingston students to “respect each other and believe in themselves”, as he discussed the environment, charity, arts and diversity in Kingston. Originally from Sri Lanka, Mayor Thay Thayalan came to the UK in 1970 to study Electronic Engineering. He went on to work for nearly 40 years as a computer engineer. 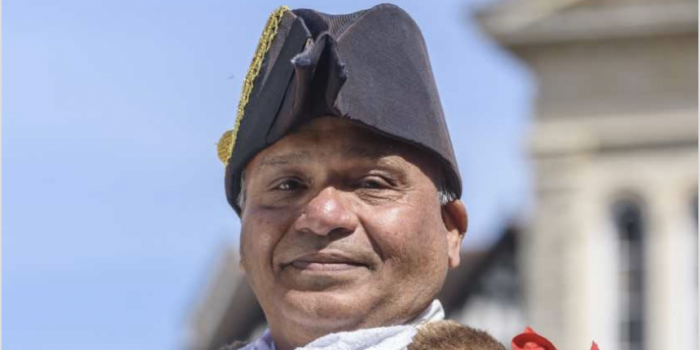 Appointed as Mayor of Kingston in May 2018, Thayalan was keen to discuss his chosen charities: Kingston Samaritans, Creative Youth and the Kingston Race & Equalities Council, as well as his busy schedule and day to day life as the Mayor. How are you settling into the role? It’s going well! It’s very busy – I’ve probably been to over 200 events so far. Mainly, I like to work with kids and disadvantaged people. I’ve worked with a lot of organisations over the last 30 years. I was involved with the Kingston Race and Equality Council for nearly 32 years, which organises and promotes equality. How did you select your chosen charities? There are so many good causes here, but I chose charities that previous mayors haven’t chosen for 10 to 15 years. They’re charities which I think need the recognition so I’m raising their profile. 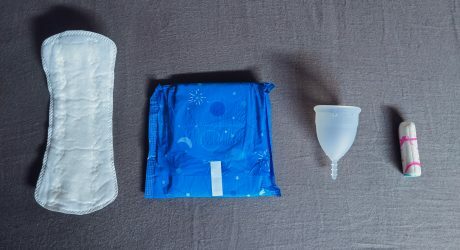 They’re like unsung heroes. I know you’re a native of Kingston, so is the town quite close to your heart? That’s right. When I got married in 1976 I got a house in Tolworth, so I’ve been living in this borough for nearly 40 years. I know the place and I’ve seen the changes. We have also formed a Tamil community school, teaching children language, culture and the roots they come from. I like helping people, that’s one of the things that brought me into politics – you can make a difference. When my colleagues nominated me to be the Mayor, it was a pleasant surprise. And as a Mayor, you can promote the borough and promote different cultures. Have you experienced any difficulties in the role so far? Not really. I find no matter where you go you are respected as the Mayor, because I am the first citizen of the borough. The only difficulty is diary clashes, as I get invited to so many events! Do you have any advice for students at Kingston University? I’m a good example of a person who came from Sri Lanka in 1970 as a student and I made it up all the way to become the Mayor. So you can see the changes in cultures and diversity, people are beginning to accept all the communities and Britain is becoming multicultural. No matter what background you come from, you can make it to the top. I really enjoy working with the University – I think it’s doing a great job. There is so much diversity and a huge international community there. I would say to the students: have faith in yourself, have confidence in yourself, work hard and I’m sure you can reach the top. Don’t feel like you’re not going to make it because of who you are. One of things you have to learn is to respect each other, respect other people, respect what they are doing, their culture, faith, sexual backgrounds or whatever. Once people understand each other then I don’t think there will be any other issues. 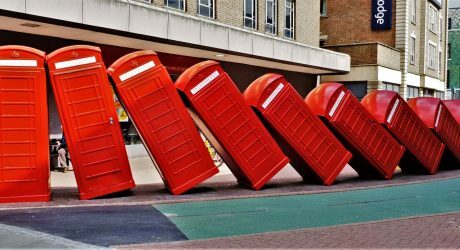 Kingston has so much history, what about it now do you think makes it so special? I think it’s the culture, it’s become a Borough of Culture. One of the beauties about this community is the tolerance. Everyone can practice by their own religions or cultures. Prince Edward! He’s passionate about the Arts. My charity Creative Youth had a festival at Rose Theatre and he came to that. I also went to the Buckingham Palace Garden Party when I became the Mayor, and Prince Charles and Camilla were there.